On Sunday, July 17 , 2016, the PGC Knights of Columbus #2809 in College Park, hosted their 41st Annual Mini Meet. The PGC Council views their swim program as an important part of their Youth Activity Program as the benefits derived by the swimmers are self-development, character building, discipline and good sportsmanship. 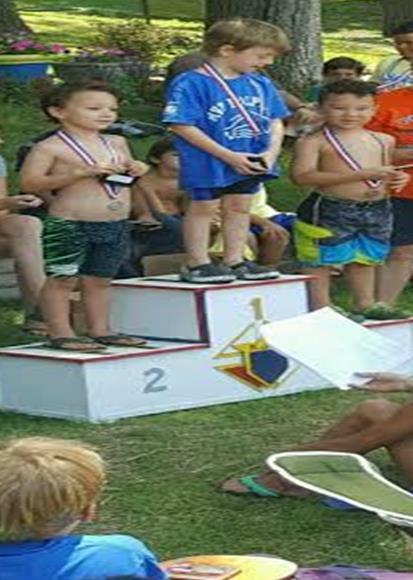 The Mini Meet is a wholesome competition for awards and recognition that provides an opportunity for our young swimmers (10 and under) to compete with children their own age. The meet was attended by 192 swimmers, ages ranging from 4 to 10, and was represented by 8 swim teams from the PrinceMont Swim League. The swimmers competed for ribbons and medals. At the awards ceremony after the meet, the top three winners of each event were recognized by standing on a podium (just like the Olympics) and having their medals awarded to them by the Deputy Grand Knight, Jose Rivera. 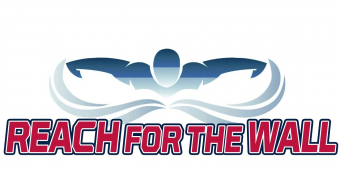 PGC Council would like to thank all the parents, coaches, and older children from the teams participating who volunteered to be timers, runners, and meet officials to make the event successful and memorable for the little swimmers. A special thanks to the crew in the snack bar who served awesome breakfast sandwiches. The top three teams scoring the most points were awarded team trophies. Congratulations to Maximum Velocity Propulsion who won first place with a score of 179.